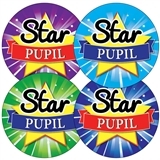 Reward your pupils for an unbelievable effort with these high quality 'Star Pupil' certificates. 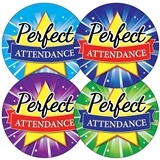 You can use these certificates to motivate your learners to try as hard as they can. 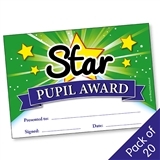 Each A5 certificate has space to add the pupil's name, the reason that they have been given the award, your name and the date.